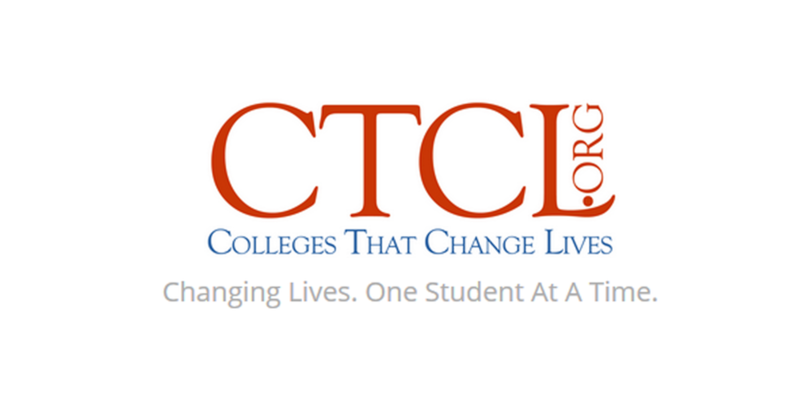 Thursday, August 3rd at 7pm, the Colleges That Change Lives Consortium of 44 colleges will host a college fair at the Bellevue Hilton. This is a low-key and informative event where students will have plenty of time to ask questions with admissions representatives from these colleges. No pre-registration is required, everyone is welcome! Benchmark's goal is to demystify the college application process and help students stay focused on a meaningful and effective plan. Benchmark is committed to helping all students find a college environment that will offer personal and academic challenge, support, and success. Sign up today to get our free RSS-to-email feed---all the new content on this site delivered straight to your email inbox once a month!